Display your products with style and pizzazz with custom printed catalogs that truly stand out. With vivid image printing, you can bring your products to life and sell like never before. Work with the C&D Printing marketing and design team to create a comprehensive catalog that's both effective and aesthetically pleasing. 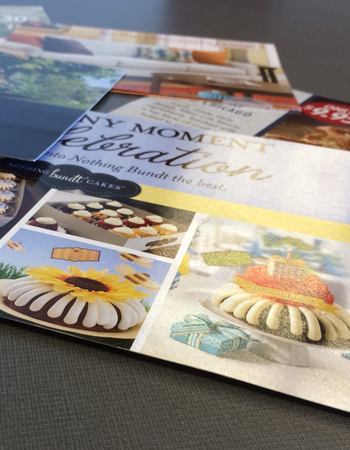 Give your clients something more by working with the catalog printing professionals at C&D Printing. We'll assist you every step of the way, from development and design to the final delivery of your completed catalogs. With so many great options, we make it simple for you to get your products to your customers. Why spend valuable time and resources struggling to get the perfect catalog? 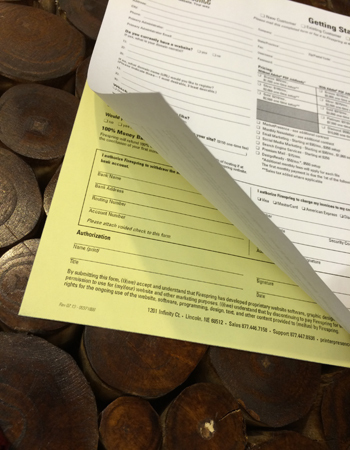 We want to make it easier for you to do business, which is why we provide an extensive array of design, printing and distribution options that let you focus on your operations instead of your overhead.